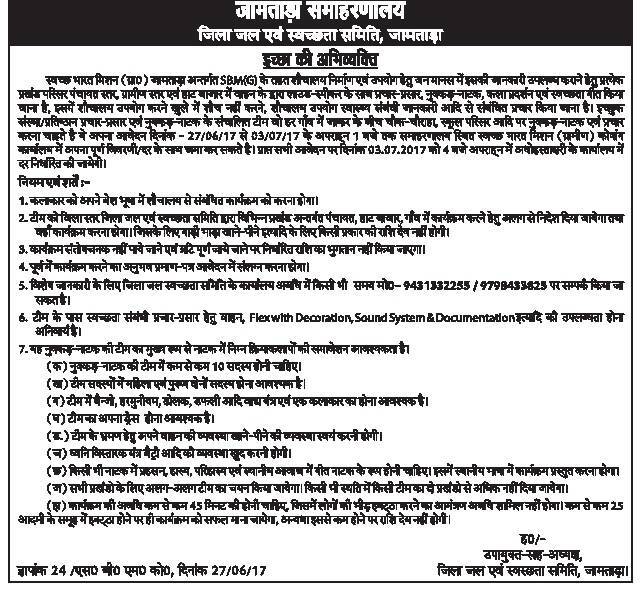 Home Business Exchange Tender Expression Of Interest For Publicity Service By Vehicle/ Flex With Decoration, Sound System. (Hindi Image). Name of Work: Expression Of Interest For Publicity Service By Vehicle/ Flex With Decoration, Sound System. (Hindi Image).